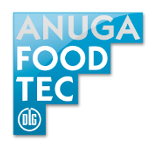 Anuga FoodTec is a leading international trade fair for the food and beverage industry. 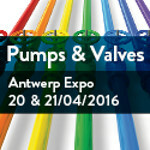 We invite you to visit our booth in hall 10.2, stand C-081-089. and to learn more about our product news. The focus topic of the Anuga FoodTec 2018 is resource efficiency. 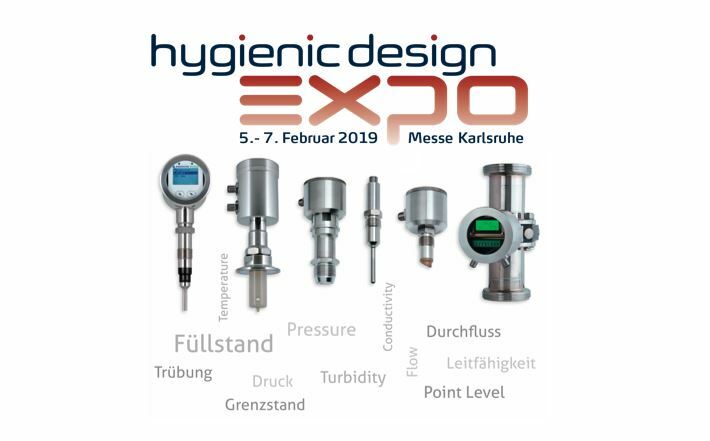 Therefore, Anderson-Negele is presenting solutions and product news in our turbidity and analytic sensor portfolio which help our customers to save water, chemicals and time. Don't miss to see our innovations. We look forward to your visit!